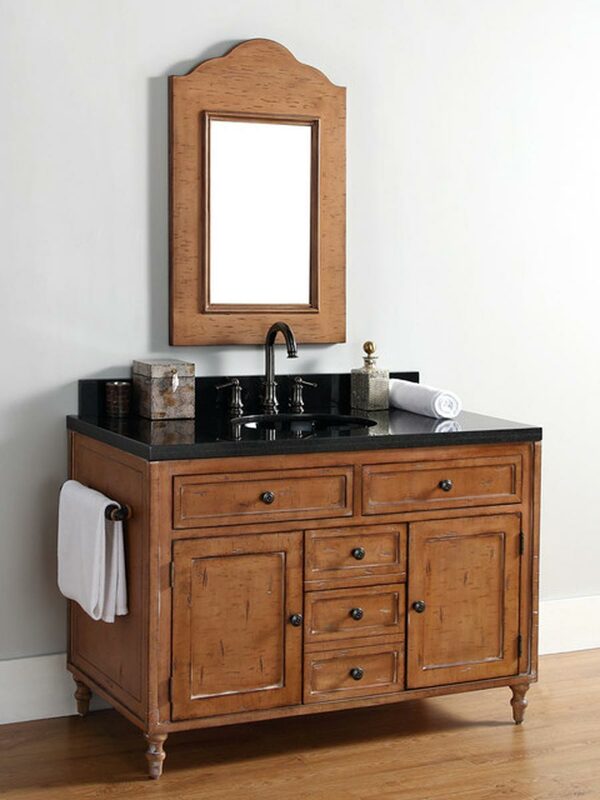 The 48" Copper Cove Single Bath Vanity makes an attractive centerpiece for a bathroom that needs a little light. 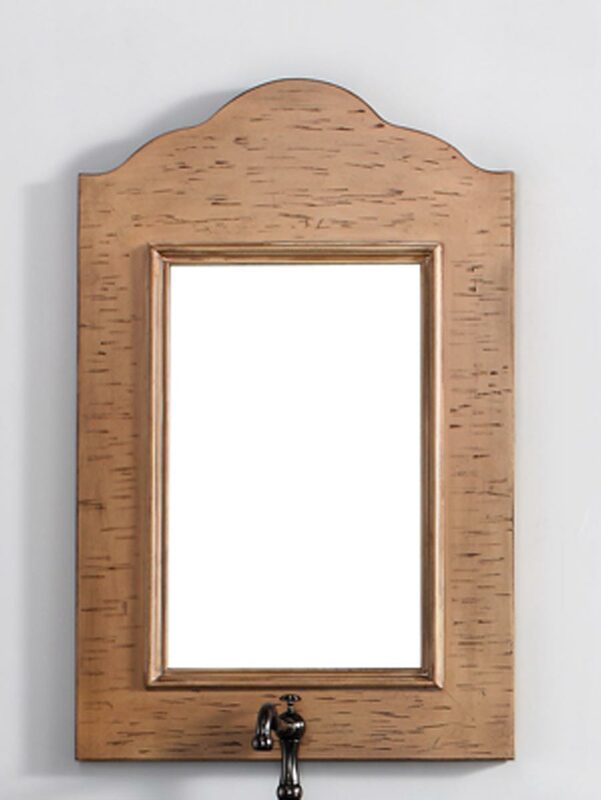 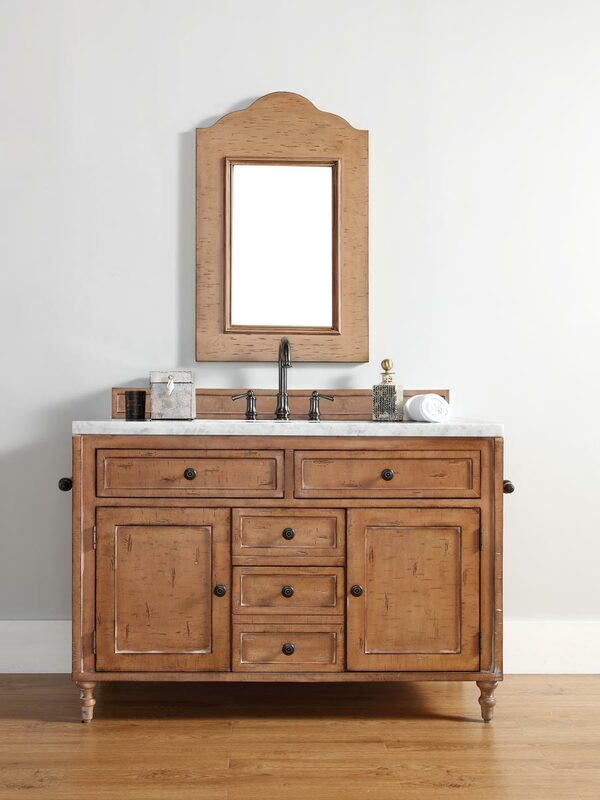 Featuring a solid oak cabinet with a light wood finish, the Copper Cove was designed with an understated, simple style to make it a versatile piece that can easily fit right into any home's decor. 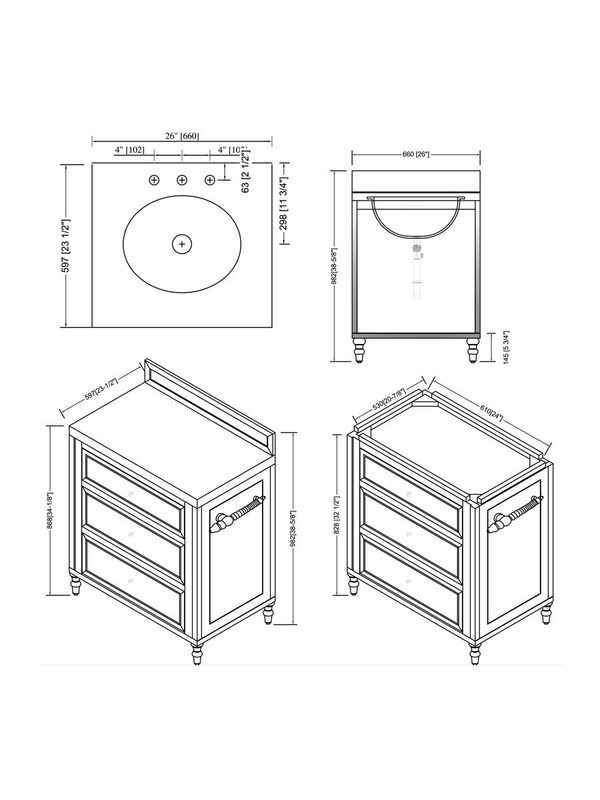 Two pull-out drawers and a hide-away drawer gives you the entire cabinet space for storage. 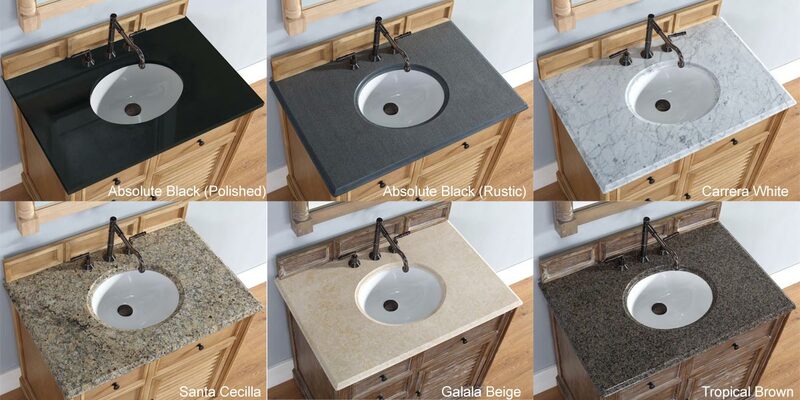 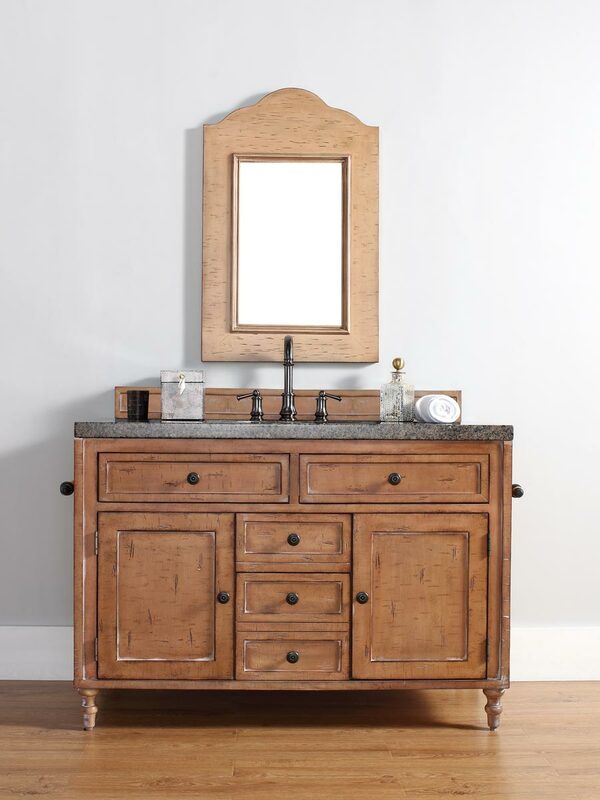 The top is available in either a matching wood top or 6 stone options, allowing you to decide what style you want your new Copper Cove vanity has. 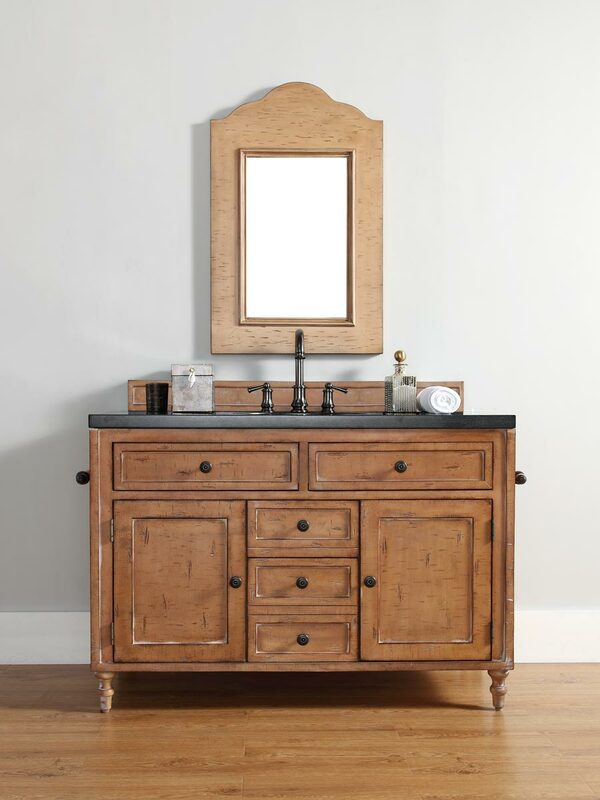 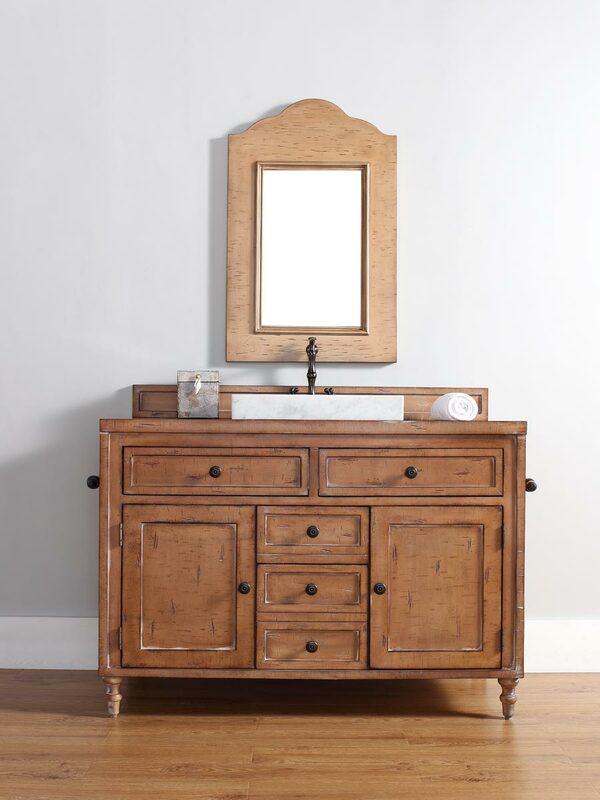 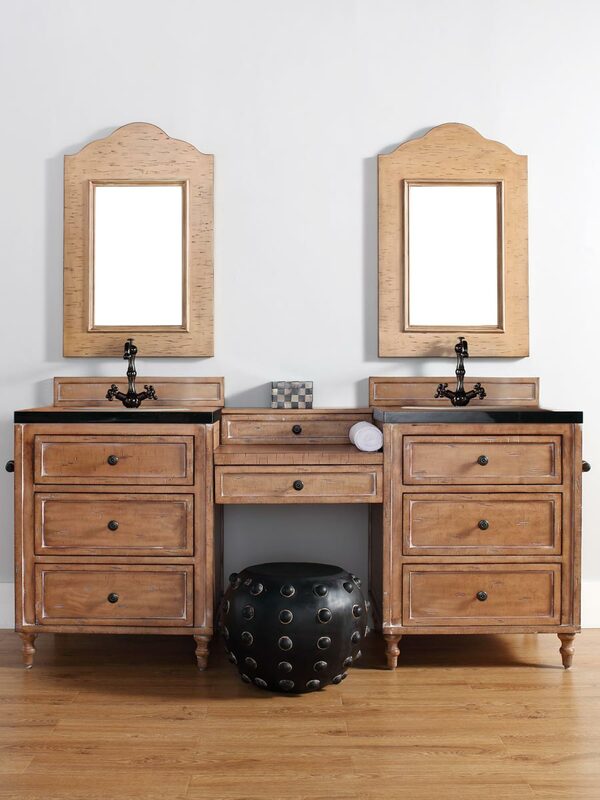 A matching mirror is also available to match with this vanity.